Games for Our Annual Family Fun Day! It's that time of year again. 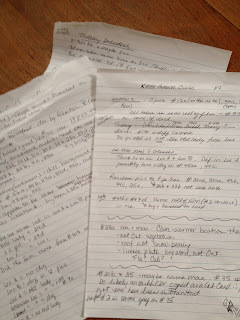 As many of my readers know, every year I plan and organize what I call a Family Fun Day. Friends and family are invited to join us for a day of activities, games and chit-chat. This year, due to some health issues, I am going a bit more low key. I'm organizing a Scavenger Hunt with a couple of twists thrown in. We have various colours of take-apart plastic eggs and these will be hidden on the property. The first thing family has to do is find their team partner. Sometimes I use pictures of animals and when the signal is given, each person has to find their matching animal. They can show their picture, yell out the name of their animal or start making that animal's sound. I try to come up with a different way of finding team members each year and this year I've created math questions! Yep. I created simple math questions (2+2=?, 12/6=? etc) Each person has to solve their math question then look for another person whose answer to THEIR math question is the same! This should be amusing to watch. As soon as each person finds their partner, they will race to where a line of hula hoops is laid out on the ground. I call this activity the Froggy Jump. Using one hula hoop, each person in turn tosses it ahead and jumps or steps into it. They must lift the hula hoop over their body and toss it ahead, then step into it and so on until they reach the finish line. At the finish line, my husband will be waiting to hand them the instructions for the scavenger hunt. 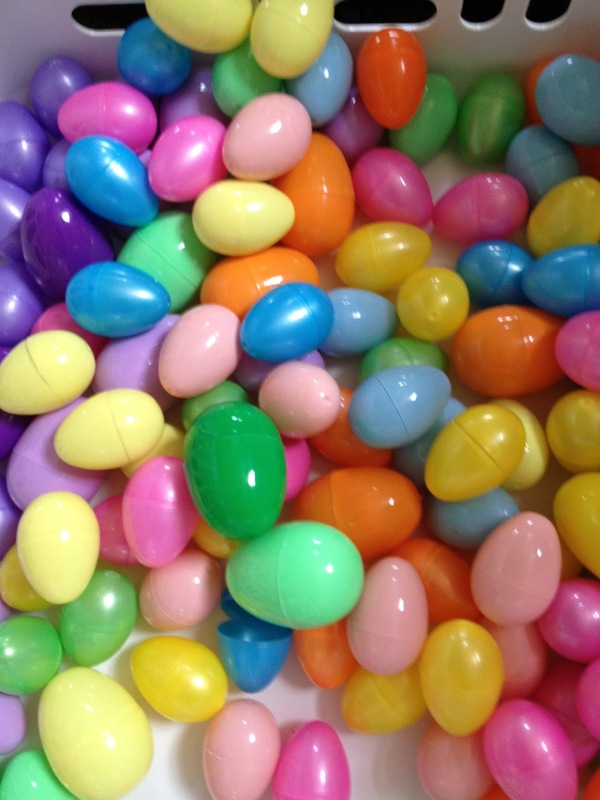 Teams of two have to find one of each colour PLUS one multi-coloured egg which I made by putting different coloured halves together. 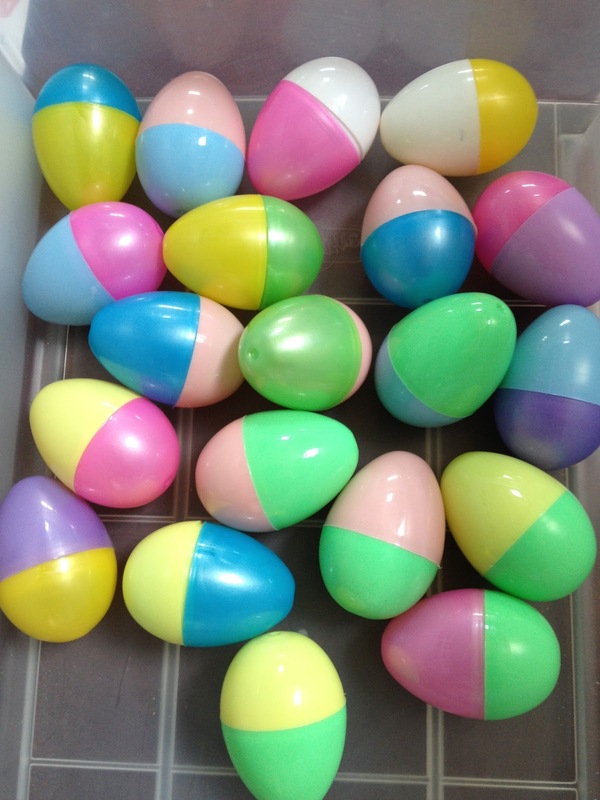 The multi-coloured eggs will contain instructions for one event which must be completed before teams race to the finish line with their eggs. The event that teams must complete is to head to the field where our pot-belly pigs are kept. I have Canadian flags to put out to mark where teams are to go. 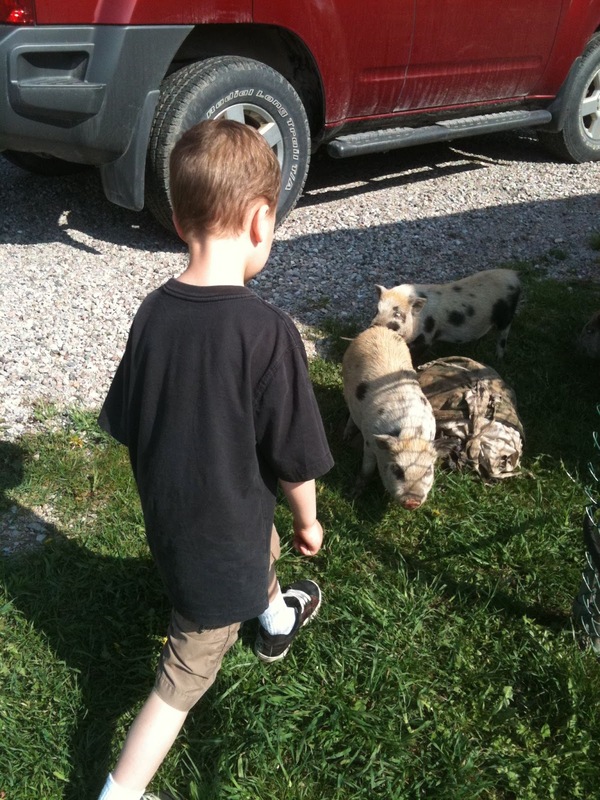 Once there, they take one scoop of pig food and call our pigs, enticing them with the food. The goal is to count the pigs and believe me it's not an easy task as they don't exactly stand still to be counted! The next part of this event is memory based as teams must remember the total number of pigs until they have collected all their eggs and have run home. I think this is going to be a lot of fun and plan to take lots of photos. Cross your fingers for sun that day because if it rains we will not be doing any of these fun things. Sizzling Summer Sales at FamilyTreeDNA! Summer is once again upon us and it is time for Family Tree DNA Sizzling Summer event! Our successful summers over the last two years have led us to offer you great values again this year. REMEMBER: ALL ORDERS FOR THIS Family Tree DNA SALE MUST BE PLACED AND PAID FOR BY 11:59pm CST, JULY 26, 2013, TO RECEIVE THESE SPECIAL PRICES. 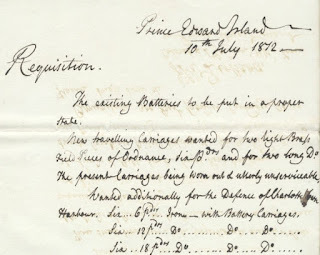 Library and Archives Canada announced yesterday that the Census for Lower Canada, 1831 database is now available online. 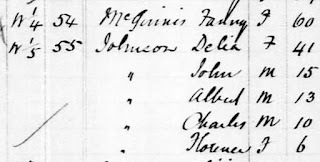 The Census for Lower Canada, 1831 is partly nominal and therefore only contains the names of heads of family, their occupation, and the number of residents for each family. I'm looking forward to some good summer TV watching! Sign the Petition to Release the 1921 Canadian Census! The 1921 Canadian Census was released by Statistics Canada (either January or June 1st this year, government agency accounts differ) to Library and Archives Canada (LAC) for scanning and releasing to the public. It was due for release the first week of June but with no explanation from LAC the opening was delayed. A source at LAC revealed information that the Federal Government put the census release on indefinite hold because the only people interested were "3 little old ladies in Kingston [Ontario]"
Now, thanks to reader Bill Robinson, we have a chance to sign an online petition to request this 1921 census be released NOW. According to the LAC source it's on the servers ready to go but not available until the Government gives the okay. Let's show them that there are more than "3 little old ladies" who want to study this census and search for their ancestors! Please share this post with others - in private emails or on appropriate forums and mailing lists (meaning please keep it on topic). 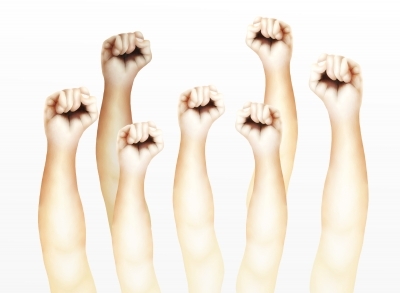 Feel free to blog about the petition and provide the link for signing on your own blogs. Anyone can sign no matter where you live so I hope to see our American, British, Australian and other friends and neighbours also signing and helping to bring this census online ASAP. 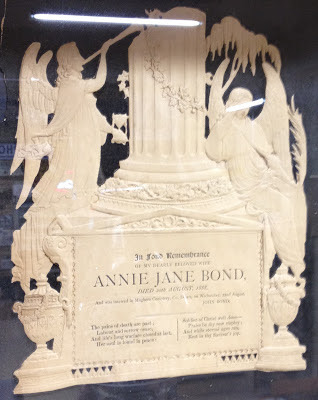 Help Solve the Mystery: Who Was This Woman? Recently a fascinating yet sad story was posted in The Seattle Times. It's about Lori (Kennedy) Ruff who killed herself in 2010. "The death of a wife and mother in Texas revealed a case of stolen identity with a connection to the Northwest. Now a Seattle investigator is trying to figure out who this mystery woman really was." After her death her husband opened a locked box which Lori had kept hidden. It it he found scribbled notes, birth certificates, death certificates, driver's licenses with his wife's photograph but under different names and in different states. Eventually Ruff and a Social Security investigator realized they had uncovered a case of a woman who ran from her past and hid under a dead girl's identity. This Tuesday you can join Times reporter Maureen O'Hagan and Joe Velling, Special Agent in Charge of the Seattle investigations office of the SSA, for a live chat and updates about the case at 2 p.m. Tuesday. Read the full story and see all the documentation and clues at She stole another’s identity, and took her secret to the grave. Who was she? 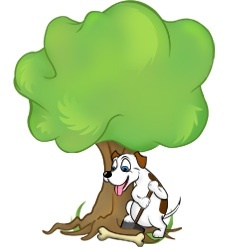 Announcing a new Family History forum called Genealogy Specialists - Tracing Our Past, Discovering Our Genes, which is affectionately known as TOP DOG. Our aim is to offer mutual FREE help to each other in tracing our ancestors, following our family trees, and putting flesh on the skeletons that we discover. With a membership that stretches through 18 time zones around the world, and helpful moderators/admin on both sides of the globe, members will belong to an international, but friendly community. 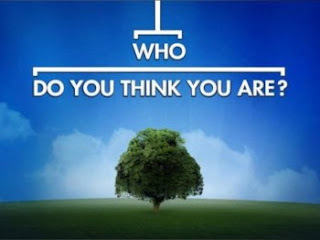 Our membership ranges from enthusiastic amateurs to professional genealogists, and if we do not know an answer we will certainly be able to point members in the right direction to find one. Yesterday I sorted a small box of my mother's jewellry. It was a job that has been waiting for me to tackle since her death in 2009. Mom didn't have expensive jewellry but she had necklaces and earrings that she loved and wore frequently. 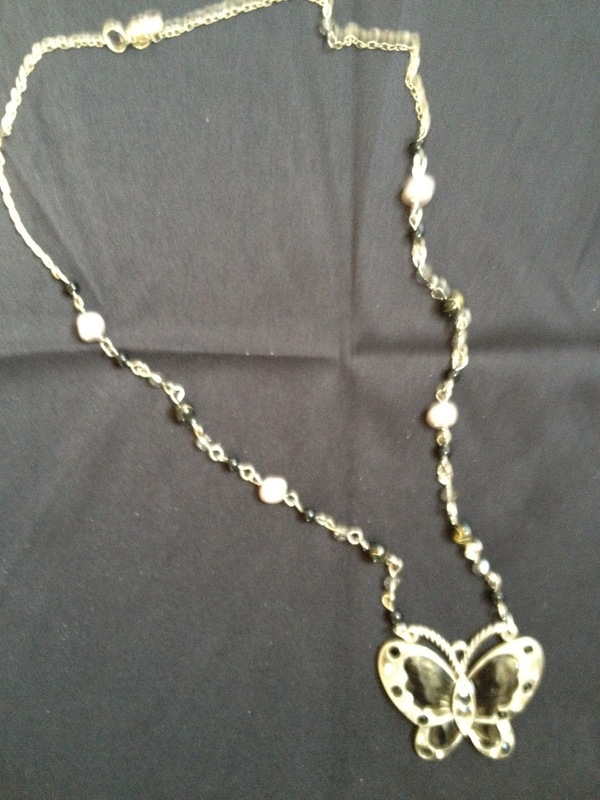 She was especially fond of butterflies and I found one butterfly necklace in the box. 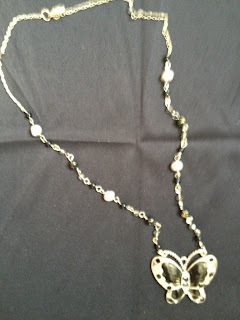 With some odd type of synchronicity, I found three necklaces that needed untangling. 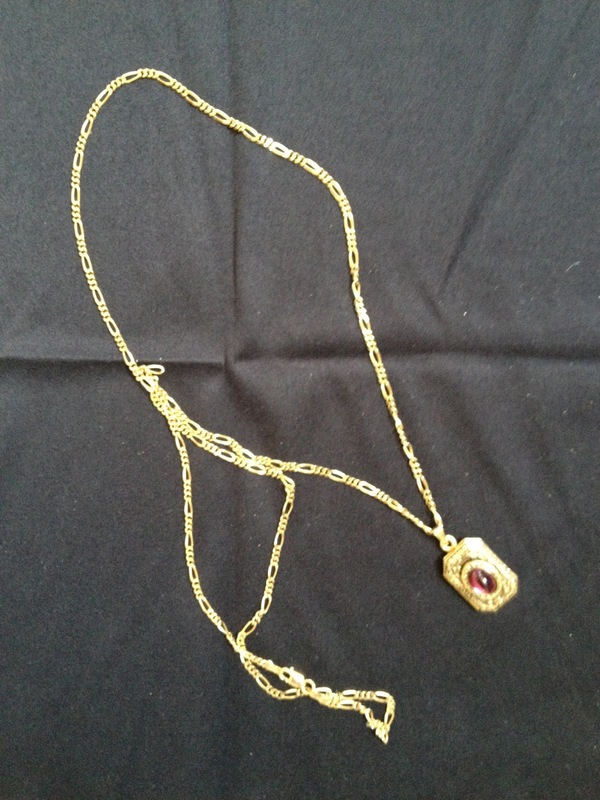 Let's just say that Mother didn't hang her jewellry carefully, she tended to toss it in a heap in a box. Anyway, I found, and untangled 3 necklaces. I have 3 granddaughters. What are the odds? 3 necklaces and 3 granddaughters. 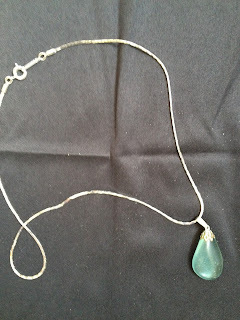 So I am going to give them Mother's necklaces. I'm writing a note to each of them and enclosing a photo and little bio of their great-grandmother Joan. I hope they treasure these items and pass them on to their daughters. 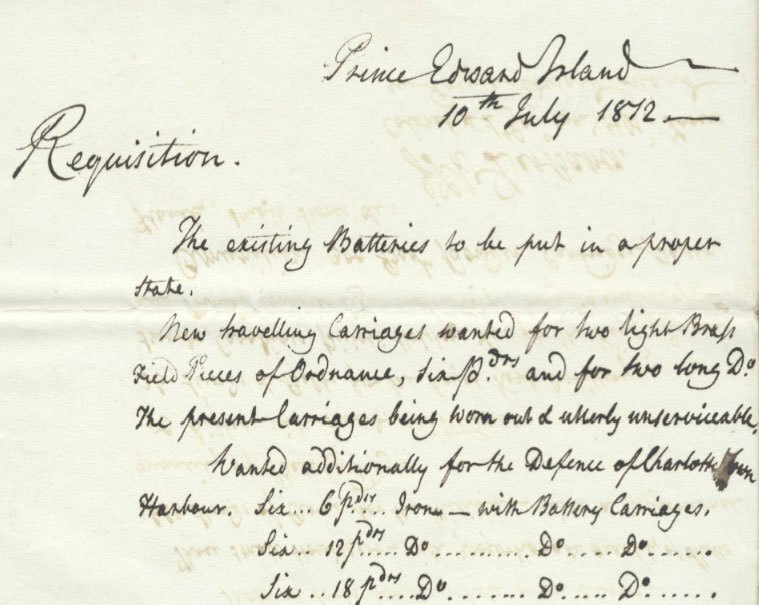 The government of Canada was the winning bidder for a rare collection of War of 1812 artifacts that once belonged to Sir John Sherbrooke the lieutenant-governor of Nova Scotia. Sherbrooke conquered Maine for the British during the War of 1812 and kept copious documents and maps during his time in office. The winning bidder was Library and Archives Canada, and the future Canadian Museum of History. Including commission, the sale cost the federal government and taxpayers about $690,000. The collection, including hand-drawn maps from the early 1800s that cities such as Toronto and in its early years, sold for almost twice what had been expected. When he left Canada, Sherbrooke took his maps and papers back to Britain, where they had been sitting in three wooden boxes in family attics for nearly 200 years. Curators say that the maps have been stored in the wooden chests, which were part of the collection, and are in pristine condition. Fierce bidding drove the estimated price up. So while it is wonderful that our country has its own documents back, I question the wisdom of a cash-strapped agency putting out almost $700,000.00 for documents that they had already copied almost twenty years ago. That's right - Library and Archives Canada had copies of all these documents. I'm wondering if this outlay of money (which we taxpayers will no doubt feel) could have been better spent on digitizing the documents that are currently owned by LAC. This would have brought documents online for the public. After all we are still waiting for the 1921 Census release which was promised and has now been put on hold by the Federal Government. With no transparency and a great deal of secrecy from the Government, we Canadians have no idea why the census is on hold nor exactly what stage of digitization or indexing it is at. Shouldn't the Canadian public know what the Government is doing with our heritage? Government agencies don't seem to realize they actually work for the Canadian people. Should we not be consulted or at the very least, kept advised of what is going on? I wish they'd ask my opinion on whether or not they should have spent $700,000.00 for the originals of documents when they already had copies. Don't get me wrong, the collection is part of our heritage and while it is important that countries own their own historical documents, I think that in these difficult economic times and with Library and Canada Archives experiencing severe budget cuts, the money could have been better spent. I could cite dozens of examples of documents owned by LAC that have not been digitized or indexed. Perhaps the money would have been better spent on those projects. How about investing in indexing, digitizing and making our 1921 census available? What about the wonderful War of 1812 petitions and claims for land losses - it would be extremely helpful to have them indexed. Last, but not least, anyone can consult the copies of the Sherbrooke Collection that LAC owns. Is LAC going to invite the public to handle these originals? I doubt it! We, the public, will still be looking at the copies. The originals will be archived and stored, where perhaps once every dozen years, a historian or two will request access to the originals. It doesn't sit well with me. Word is out that a reliable source at Library and Archives Canada has informed bloggers that the 1921 Canadian census has been digitized and is on the LAC server ready to go BUT... the Federal Government has ordered it held and not made public. According to the source, those in power believe that the only people interested in this 1921 census release are "3 little old ladies in Kingston". So we all need to get involved and show them that there are thousands of genealogists and historians who want to study that census. Fellow Canadians - please WRITE THOSE EMAILS!! The 1921 Census could be a long time coming if you don't act. Tell the government how important this census is to you. It's best if you write your own email but if you want to use mine as a template, here is a copy of the email I sent. It has come to my attention that the 1921 Canadian Census has been digitized and is ready for release to the public but the Federal Government has put it on hold. Statistics Canada released it to Library and Archives Canada on June 1, 2013 and it was to be released to the public soon after. As a Canadian and a genealogist this census is very important to my continued research. There are tens of thousands of genealogists and historians who will benefit from the release of this census. I urge you to approve its release as soon as possible. and was interred in Maghera Cemetery, Co. Down on Wednesday 22nd August. For more funeral cards online see Ancestors At Rest. There are many there to view. You might find an ancestor or two in the collection! "The records of thousands of 19th century immigrants to Britain are now available to search and download online. 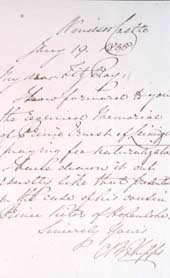 The collection, which covers the period 1801 to 1871, includes records relating to more than 7,000 people who applied to become British citizens under the 1844 Naturalisation Act, as well as a small number of papers relating to denization, a form of British citizenship that conferred some but not all the rights of a British subject. Applicants were required under the act to present a memorial to the Secretary of State at the Home Office stating their age, trade and duration of residence. These papers are now available online for the first time." I'm off to see if I can find my son's German ancestor Georg Heinrich Christian Schulze who settled in Yorkshire England ca 1867-1868. Wish me luck! Happy Father's Day to my dad. I didn't get to wish him very many of those days or Happy Birthdays either. Dad was born in Guelph Ontario in 1914. This photo was taken about 1918. It's one of my favourites although I haven't got very many of him. 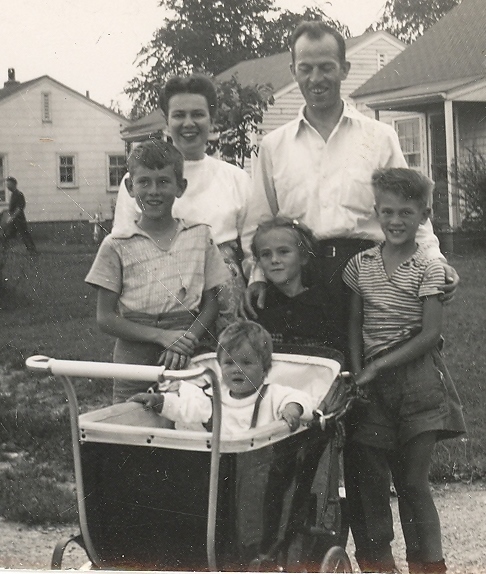 On Christmas Day 1960 my father died. He was only 46 years old. I still miss him even after 53 years. While I had him he was the best father ever - taking me fishing, teaching me to skate and throw a ball. So hey Dad I just wanted to tell you how much I love and miss you still. Wish you were here. 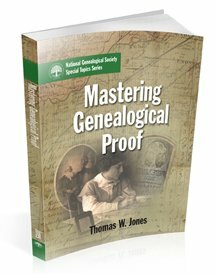 I had an opportunity to talk to Tom Jones about his book Mastering Genealogical Proof, recently published by the National Genealogical Society. The book is a culmination of Tom’s years of interest in the topic of genealogical proof. While he was serving as its president, the Board for Certification of Genealogists published The BCG Genealogical Standards Manual (Provo: Ancestry Publishing, 2000). According to Tom, this book was “one of the first places where the Genealogical Proof Standard (GPS) was articulated and laid out in its five parts.” He continues: “In fact, the Standards Manual was released at the NGS Conference in Providence in 2000, and I did a presentation on the GPS at that conference and have been doing them in one form or another over the years.” Often, in the course of a one-hour lecture, Tom can share an insight into some aspect of the GPS, but the proof standard is a large topic that requires far more than a single hour. The courses Tom teaches at Boston University and at the Salt Lake Institute of Genealogy treat the GPS in a broader context, and this book builds on that approach. “It’s the result of my learning from all the teaching I have done, at BU and at the Salt Lake Institute particularly.” Originally, the book was to have been an NGS online course. 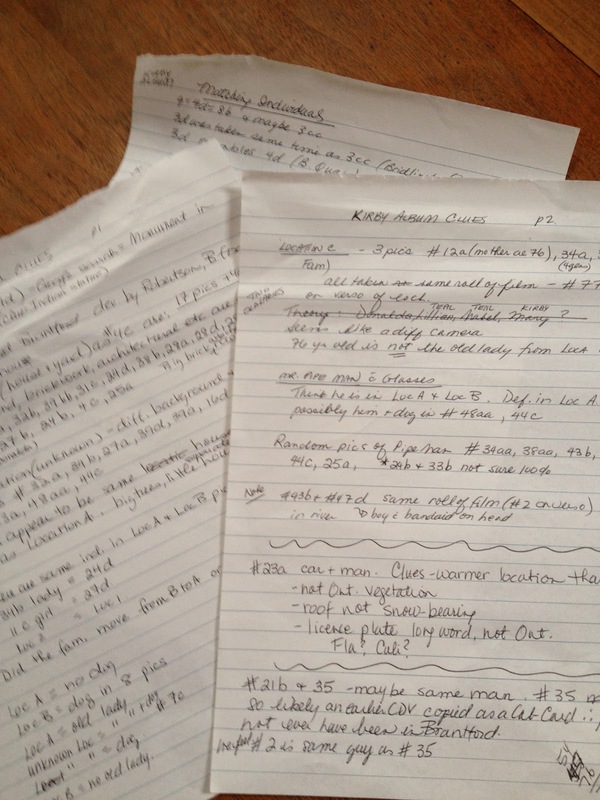 As he started to develop the content, Tom felt that “the complexity and the length suggested that an online course was not the best way to deliver the content.” The exercises also made the work better suited to being a “textbook to accompany a course, rather than a course itself.” So, the National Genealogical Society worked with Tom to re-conceive the project as a book to support in-class coursework. 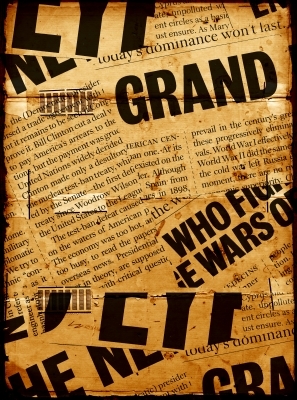 And now the courses are coming: Two study groups have formed to study Mastering Genealogical Proof. One study group is hosted by Angela Packer McGhie, a genealogical researcher, lecturer, and instructor. Angela serves as the administrator of the ProGen Study Program and course coordinator. She has set up a “train-the-trainer” model where she is working through the content with a small group of mentors, who will then teach others. The course is being held online via Google Hangouts. 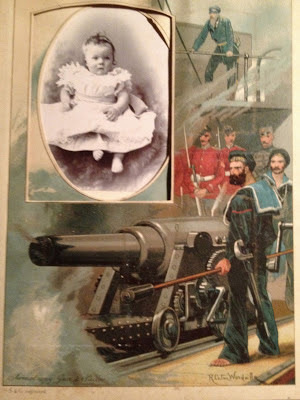 For more information, see the “Gen Proof” groups post on her blog, Adventures in Genealogy Education. Another study group is led by Pat Richley-Erickson, the irrepressible blogger also known as “Dear Myrtle.” This course started with an orientation session on Sunday, with fifteen other panelists. There will be sessions through September, including a graduation ceremony. For more information, see Pat Richley-Erickson’s blog Dear Myrtle or her MGP Study Group schedule. Of the audience for the Mastering Genealogical Proof, Tom says he hopes it would include “everyone interested in tracing their family history. Most of my teaching experience has been with people that I would say are intermediate and higher in terms of their research experience. I think the greatest interest in the book is among that group, but I really hope people who are just embarking on their family history research will pick this up and get a lot out of it, because it will get them started off on the right foot. It will minimize all the hours of work put into something that a few years down the road they realize is worthless. I don’t think anything in here is too advanced or too complex for a new family historian to digest and benefit from and apply to their own research.” I agree, and hope researchers, those just beginning, and those with more experience, will take a look at Tom’s book, and learn to benefit from the rigor and clarity of the genealogical proof standard. The National Genealogical Society is proud to have helped bring Mastering Genealogical Proof to the community of genealogists. We are heartened to see that the book is generating interest in advanced genealogical study, and that students and teachers are using it to explore and extend their understanding of the GPS. The photographs are poignant - beautifully done, fascinating yet sad at the same time. I wish New York had given the photographer permission to reveal full names of the patients these suitcases belonged to. As a genealogist I immediately wanted to research the person behind the meager belongings. 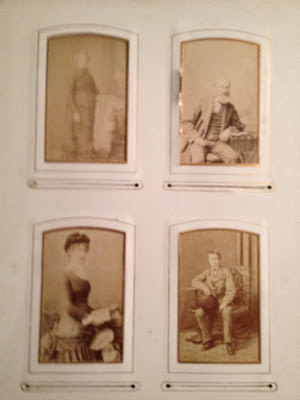 I wish I could show a photo of one of the suitcases here on Olive Tree Genealogy blog but I don't have permission. So please take a moment and use the link below to read more and view these beautiful photos. They tell a story without words. 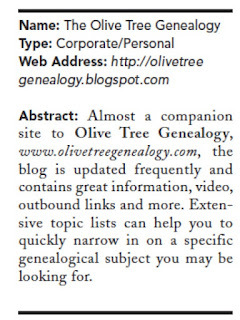 Olive Tree Genealogy Blog was recently chosen by Internet Genealogy Magazine as one of the Top 25 Genealogy Blogs. It's an honour to be in such a great group of other chosen blogs! I'm not sure why the author put my blog as a Corporate blog when I'm just one Canadian grandmother, all on my own up in northern Ontario! I'm not part of a big company so although I'm thrilled to be chosen, I'm puzzled at the description. The few Corporate rated blogs in the list were the big guys - FamilySearch, My Heritage, and RootsMagic! They are all big commercial companies. 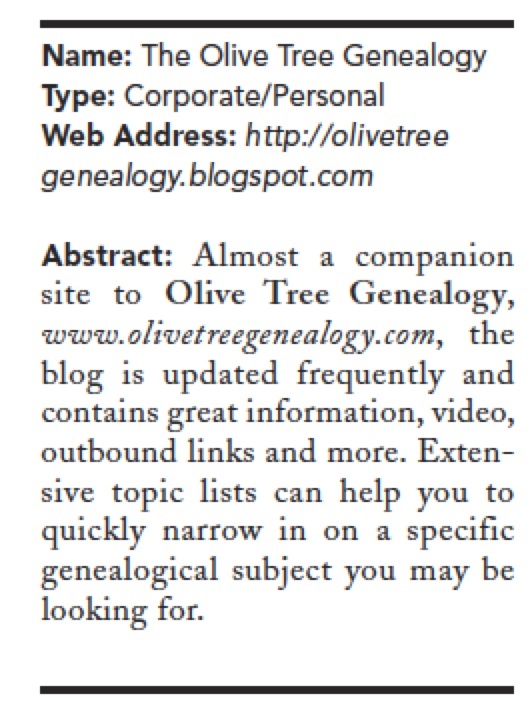 My husband jokingly said it's because my Olive Tree Genealogy blog is so professional that it's hard to believe one senior citizen does it all. Ha! I don't think so but it's a nice thought. The Orphaned Kirby Photo Album Has Found A Home! 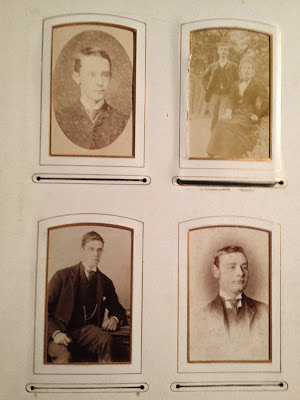 Continuing on with my journey of discovery into the identities of the people in the Kirby antique photo album I was able to develop a theory that the album began life in Yorkshire England and then ended up in Brantford Ontario. Hubs and I matched photos - we put together all photos that we were sure were of the same individual and tried to work out dates and locations to help. It was an interesting exercise but it didn't solve anything for us. 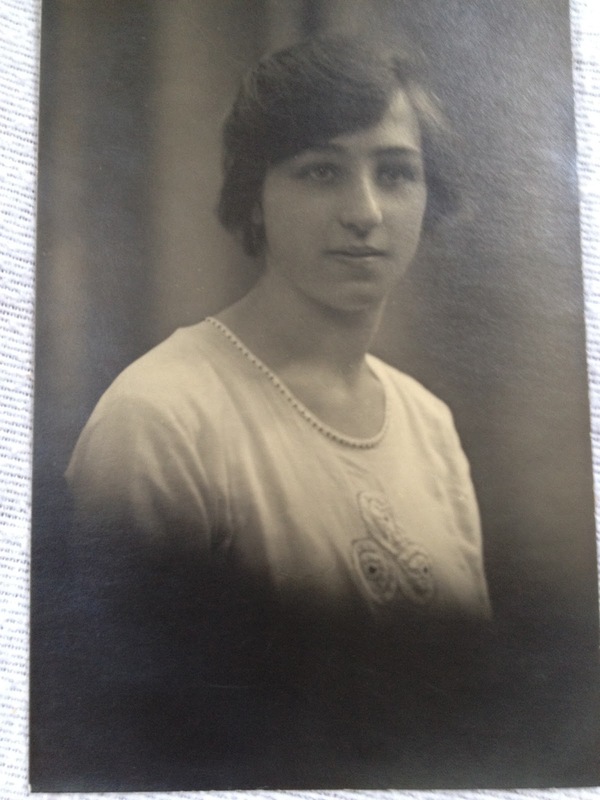 Since my searches based only on the one full name in the album - Maude M. Kirby - had not been successful, and my searches using only first names as found on some photos, with my guess as to location likewise had not worked, I decided to search on Ancestry.com using a different tactic. 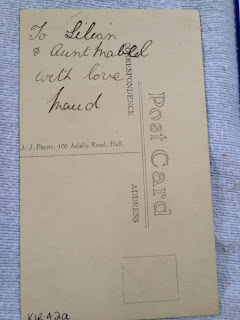 I narrowed my searches to Brantford and used the one bit of writing I thought was a clue - a photo of a young woman which she had obviously sent to a loved one, for on the back she had written "To Lillian and Aunt Mabel with love Maud"
I had found a Maude Marion Kirby living and dying in Yorkshire England but she died in 1901 and this photo signed Maud was taken ca 1920s so they could not be the same person. 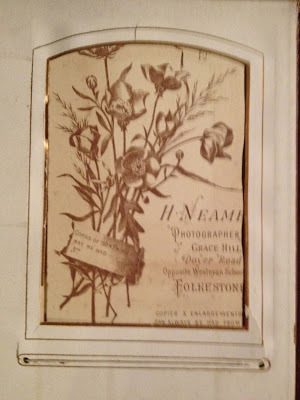 I'd had a glimmer of an idea that Maude Marion Kirby might have been the original owner of the photo album and on her death perhaps it passed to her mother or someone else in the family. So I made a huge leap (assumption) and theorized that Lillian might be this Aunt Mabel's daughter. So I started my search on Ancestry.com for any mention of a Lillian with mother Mabel in the Brantford area. 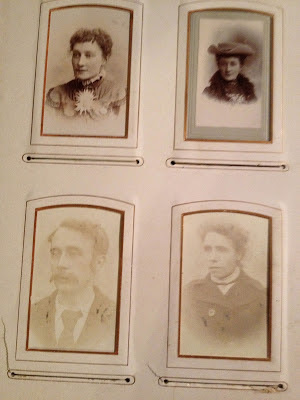 was the right family but I managed to contain my excitement while hubs and I compared information and photos in the online Tree with whatever bits and pieces were contained in the album I bought. There were no definite 100% proof moments but there were enough similarities to convince both of us that we had the right family. So I wrote to the Tree submitter and told him the story of the album. I included some first names and gave him my private email so I could send him copies of some photos to see if he thought it was his family. He responded immediately and his enthusiasm and excitement matched mine. It was indeed his family! He filled me in on details. I was happy to have them because by now I'd become quite attached to the individuals in the photos and wanted to know their stories. 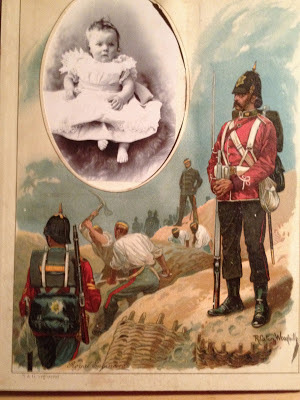 It turned out that the album had indeed once belonged to Maude Marion Kirby, who died in England in 1901. 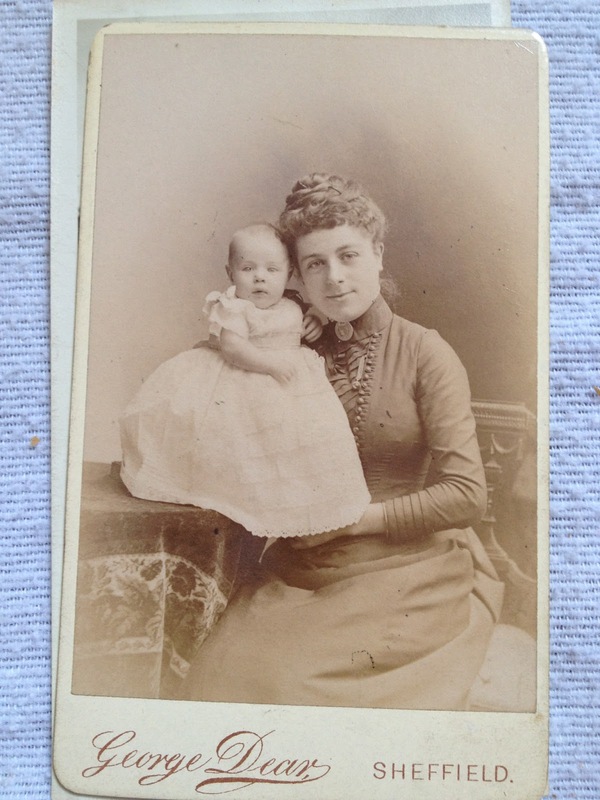 I figured out later that I had a photo of Maude Marion Kirby with her baby son Herbert. It was simply labelled "4 months old" but I knew it was taken late 1890s because of the clothing and hairstyle but also because the photographer George Dear was only at the the Sheffield location until 1899. Everything was starting to make sense. Maude Marion Kirby owned the album and filled it with photos that had meaning to her. 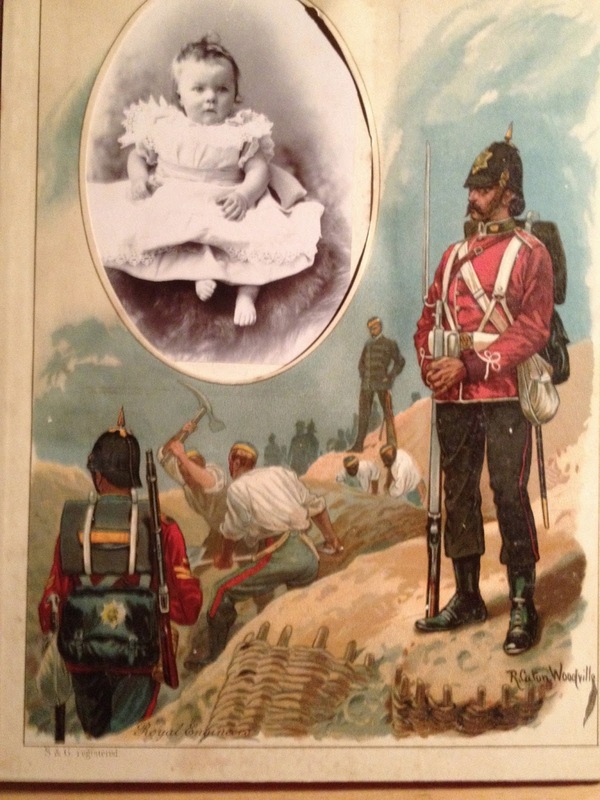 Then she died in 1901 at age 26 and the album passed to another family member - probably her mother Mary Kirby. 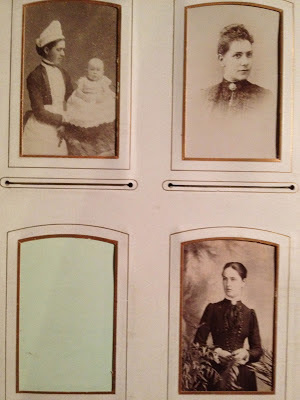 When Mary came to Brantford Ontario with her daughter Mabel and granddaughter Lillian in 1911, the album came with them. I suspect that when Mary died, the album stayed with Mabel. The one puzzle was the photo of "Baby Donalda" with Lillian. I'd surmised that Donalda was Lillian's daughter but I could find no evidence that Mabel's daughter Lillian ever married or had children. The Family Tree owner was able to fill me in. Donalda, (who is still alive, in her 90s and living in Ontario!) was the daughter of Lillian's cousin. The cousin died in childbirth. I do not know at this point if Lillian raised Donalda but am eager to learn more. And so the orphaned album has found a home. 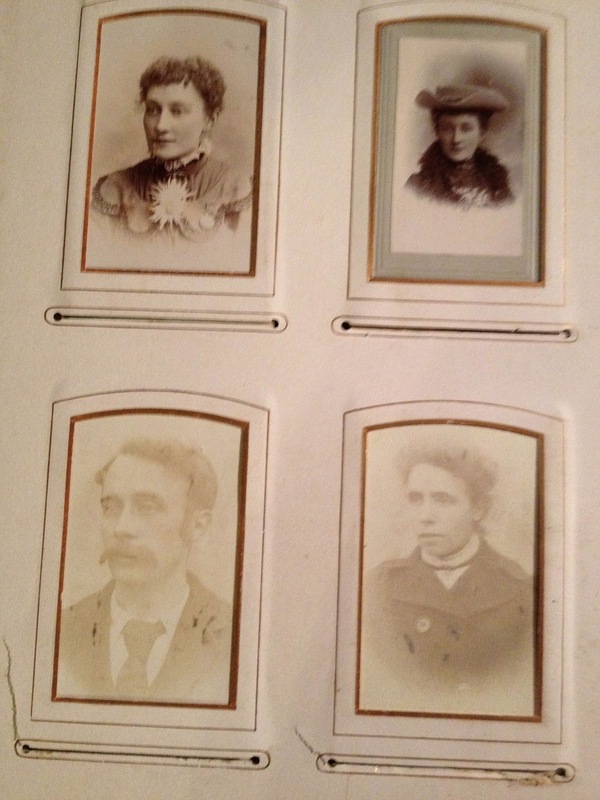 I am mailing the photos to Gordon (the owner of the Family Tree on Ancestry.com ) in England as soon as hubs has scanned them. 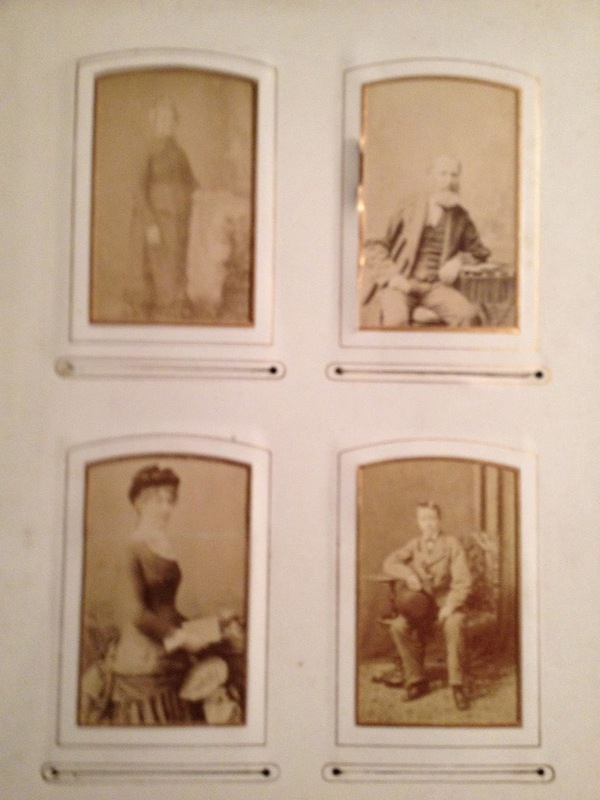 We've agreed that I can put all the photos up on my Lost Faces website for other descendants to hopefully find. A Wonderful Genealogical Find on Ebay! Look what arrived yesterday! I found this on Ebay . It is the original group photo taken in 1909 of the Guelph Fire Department - on the first year it was official. Before 1909 the Guelph Fire Brigade was volunteers but in 1909 they became the first to be paid by the City of Guelph. And guess who was in the Fire Department that year? 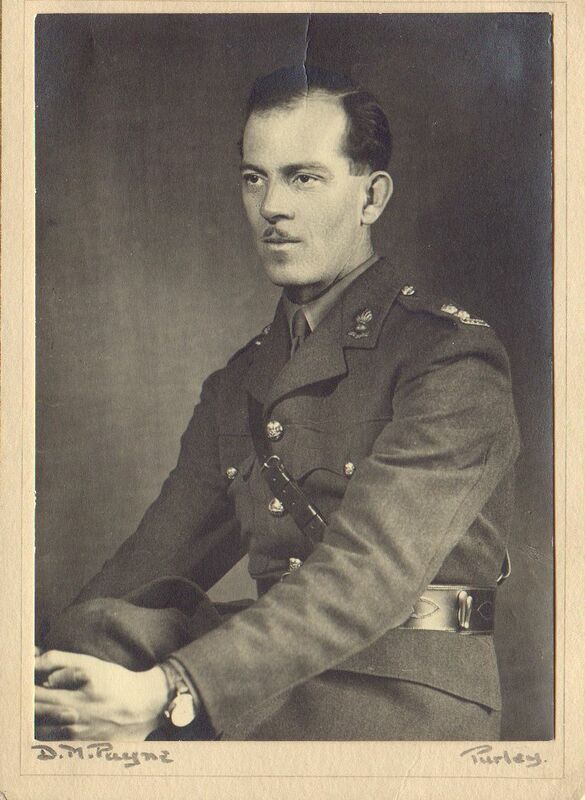 MY GRANDFATHER Joseph McGinnis! Yep, found on E-Bay of all places.... I was pretty excited when this photo turned up. 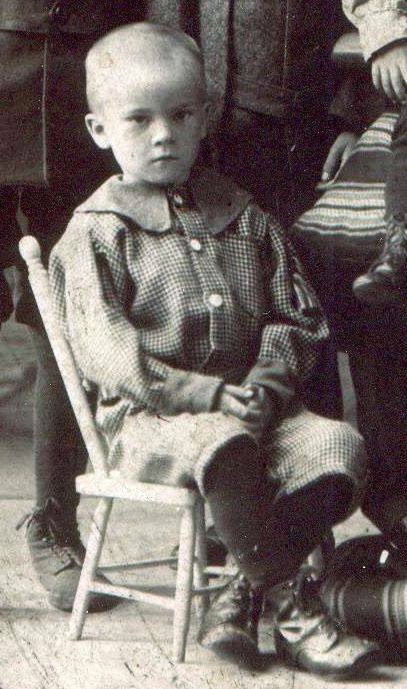 I'd seen a scan of this photo at the Guelph Civic Museum so I had a copy of my grandpa cropped from the group photo, but had not seen the original. Now hubs is going to scan it and we'll frame it for our wall of ancestors. The original owner's name is on the back of the group photo - Mrs. Watt. 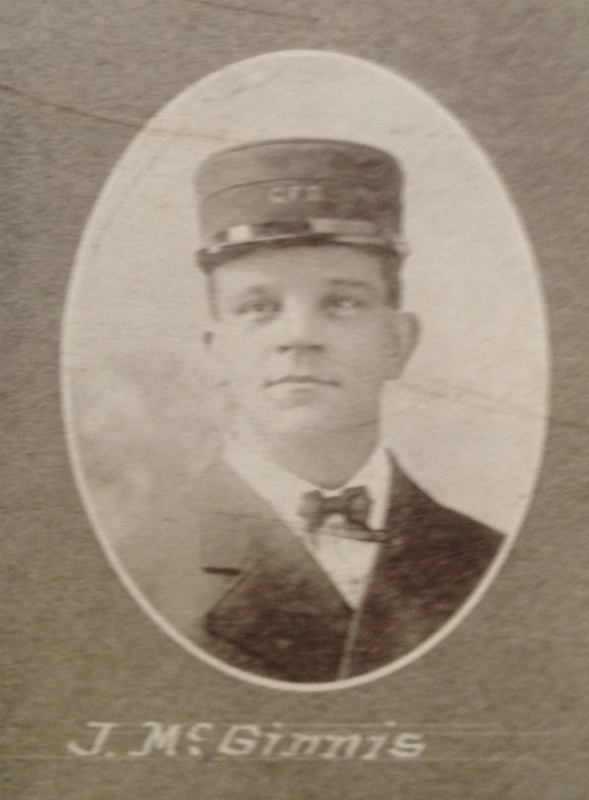 Daniel Watt was the Captain of the Hook & Ladder so presumably this photo was given to him in 1909. 1ST - A. SIMPSON, J. LANNIN, GEO. THOMPSON, W. MCILROY, R. DILLON. 4TH - A. ROBERTSON - CHIEF, G. SPALDING, W.J. ARMSTRONG ASST. CHIEF. I did a little research and found some of the men's full names. So far I've found John Lannin (the Guelph Civic Museum has his Guelph Fire Department hat which I wish I could show you here but I need permission from them first); George Whetstone; Charles Chase; Daniel Watt (his wife's name is on the back of my photo); William Hebden; Adam Robertson; Charles Spalding and of course my grandfather Joseph McGinnis. "Adam Robertson was the department's third chief; he held the position for quite some time. During that time, a new fire hall was put on the end of the building housing the Farmer's Market and it served the department until fairly recent times. A pipeline consisting of wooden planks wrapped with iron bands and sawdust was constructed from the Arkell Springs in 1907; it provided water for fighting fires throughout the city and is still of significance today. A ladder wagon was purchased about 1900 and Guelph's firefighters became paid public servants in 1909." Over the years I've found a few treasured genealogical items that connect to my ancestors, but this is the first time I was lucky enough to find a photograph. I've bid on and won an advertising ruler from Biltmore Hats in Guelph where my dad worked, two blank cheques from Biltmore Hats, a lovely watercolour of a rustic stone bridge in Guelph painted by a well-known Guelph-born artist, and a few other interesting items. My advice? 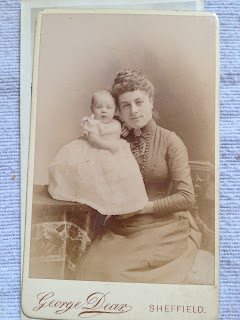 Don't overlook Ebay as a source of genealogy treasures! This is a wonderful yet odd database of historic newspapers. To quote reason.com, "Amateur Beats Gov't at Digitizing Newspapers: Tom Tryniski’s Weird, Wonderful Website"
The site, FultonHistory, is amazing in its own right, chock full of wonderful New York newspapers. But on top of that reason.com reports that the Library of Congress' historic newspaper site, ChroniclingAmerica, has 5 million newspaper pages on its site. In January, visitors to Fultonhistory.com accessed just over 6 million pages while Chronicling America pulled fewer than 3 million views. Mr. Tryniski's site is free and even though he has been approached by big companies with proposals for partnership, he refuses all in order to keep his work free for all. This site is well worth checking out. 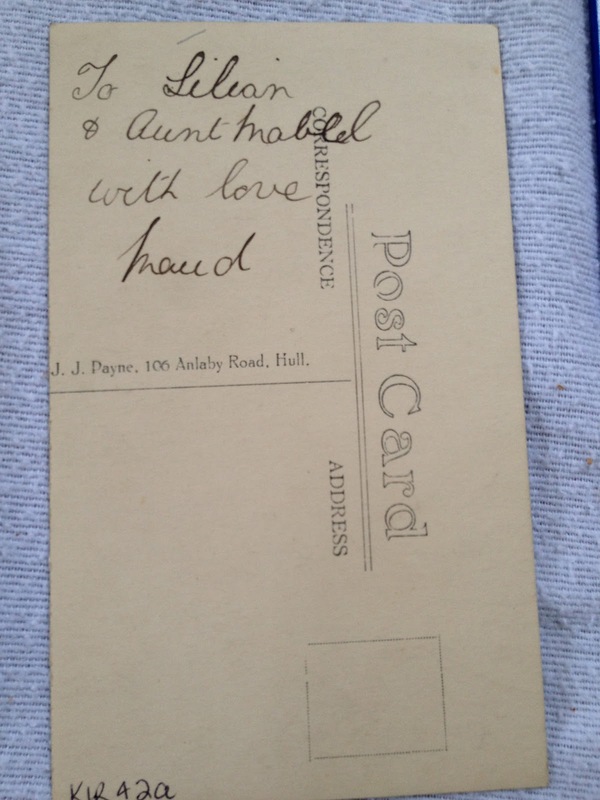 Be sure you take a peek at his wonderful online collection of old postcards too. Granted this census has been available online for some time now on Ancestry.com but that requires payment. LAC's is free. And the image quality is outstanding. 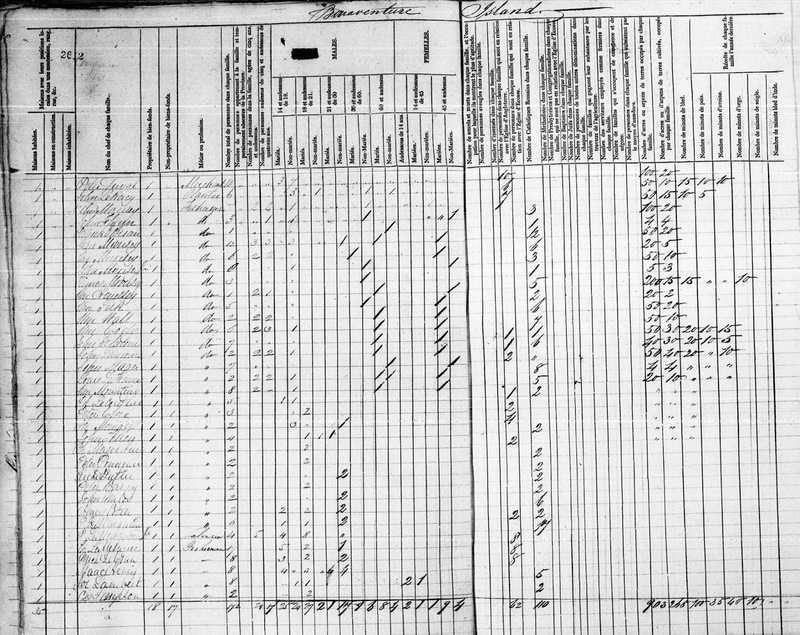 But what I like best is the detailed explanation of all the markings on a typical 1891 census page. 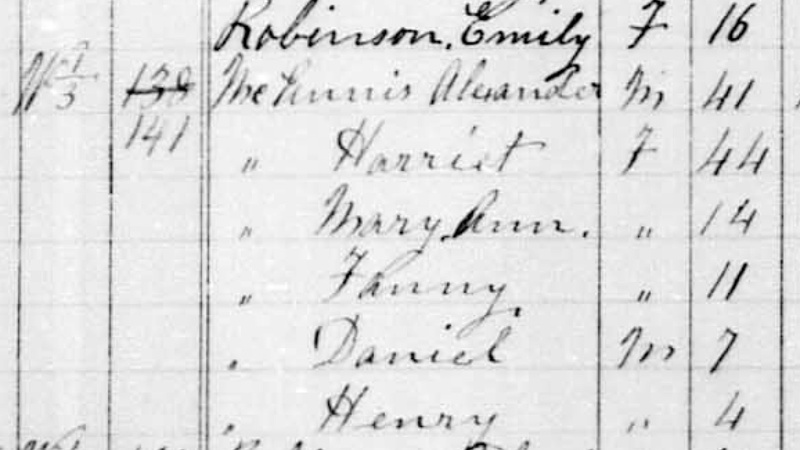 Here's an example to show you what I mean - I've found all my family in Ontario in the 1891 census years ago. Some I found the old-fashioned way, by scrolling through screen after screen of microfilmed records (unindexed). 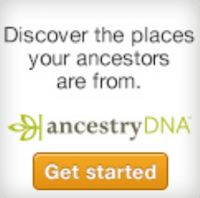 Some I found on the Ancestry.com website. Residential dwellings were described using letters and numbers such as “S2/6” for a stone house, two stories, six rooms or “W ½” for a wooden house, one story, two rooms. I'd see these obscure markings but had no idea what they meant. I read them in my mind as a letter followed by a fraction (W 1/2 for example) Think of all the cool and interesting extra details I'd missed - namely the kind of house an ancestor lived in (wooden vs stone, the number of stories) and how many rooms were in the home. 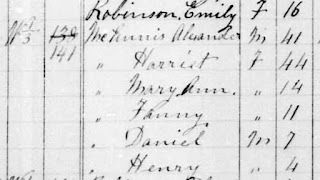 My readers probably know me well enough to realize I spent a happy half day looking up 1891 census records for my ancestors again! 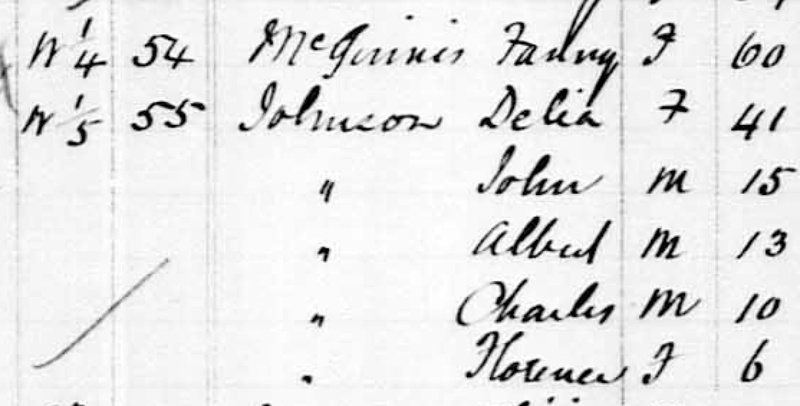 I found that my 2nd great-grandmother Fanny McGinnis who was living on her own at the age of 60 (which I already knew) lived in a wooden one-storey house with four rooms. Her widowed daughter lived next door with her four young children in a wooden one-storey home with five rooms. That kind of detail may seem inconsequential but to me it adds more to the shadowy picture I have built in my mind of Fanny and her life. I'm trying to imagine the rooms - how big or small they were and what was in each. 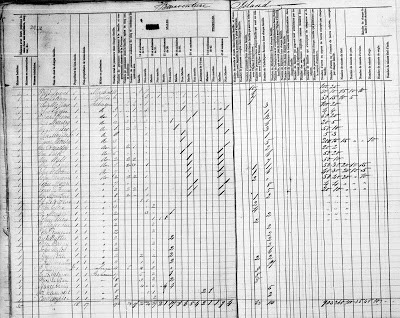 My next happy but rather surprising find was when I re-examined my great grandfather Alex McGinnis's 1891 census report. He was Fanny's son and in 1891 was married with four young children. He lived in a wooden home with only 3 rooms! I cannot imagine that. I suppose there was a kitchen, living-room and one bedroom. So where on earth did the children sleep? I'm having trouble wrapping my head around that. It was around this time that Alex and his wife Harriet separated and now I'm wondering if crowded living conditions and perhaps poverty were a factor in that separation. You can search the 1891 census online. I plan on looking for more ancestors this afternoon.